The first net check filled the bags and Tom had to work quickly in order to stay on his schedule. Still, he took the time to teach Kyle and me as he worked. 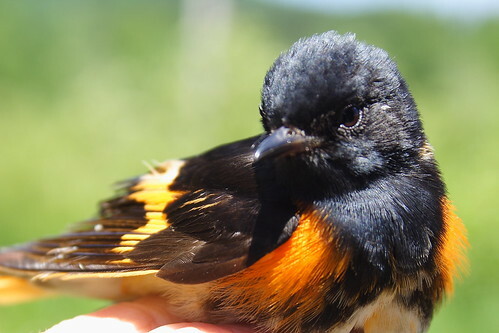 There were some new birds, and young birds, and molting birds… and some tricky IDs for us. I found myself getting frustrated sometimes and would say, “Well, I wouldn’t be able to band this one, because I don’t know what it is.” Those Little Brown Birds are part of the reason that I’m such a Reluctant Birder! I now know why the banders aren’t anxious to find them in the nets! The poor little dear was hopelessly tangled. But with infinite patience, Tom managed to get him out. Hooded Warbler. 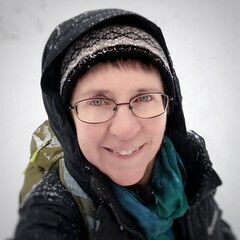 Yeah me, again! Tom isn’t licensed to band hummingbirds. We brought her back anyway for photos, lessons, and to weigh her: 4 grams (0.141 ounces)! Isn’t she so dear? Thanks Tom, for all the great learning! 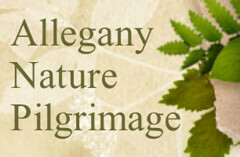 This entry was posted in Bird banding, birds and tagged Allegany State Park, Bird banding, birds, SWAT. Bookmark the permalink. Wow, that little hummer is simply gorgeous! 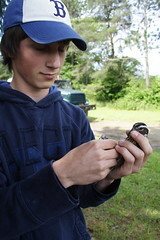 Marvelous photos and account of another great day banding birds. I would be lost with the generic ,brown spotted,mottled ,immature stages — in fact, most this season’s young birds. I was not aware that one needs a separate license to band hummers — do you know why this is ?? require special training to do so ?? or what ?? What other birds require a special license ?? I would guess hawks and owls — and maybe waterfowl ?? 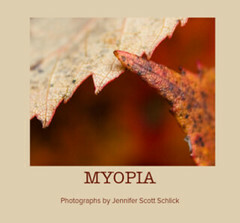 Great photos, Jennifer. 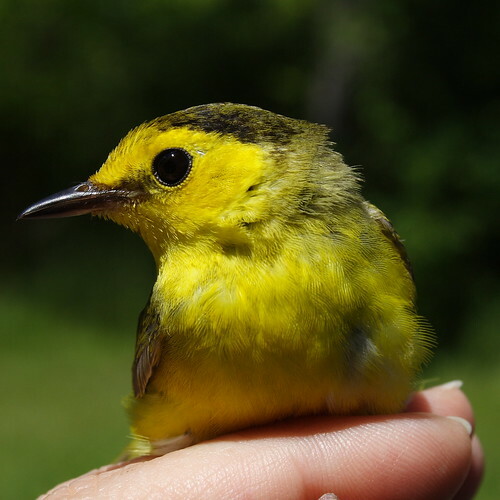 Looks like it was a beautiful day for banding, and it looks like you had plenty of fun even if you weren’t always able to ID them. I’m sure I would have had the same problem. Great selection of birds! 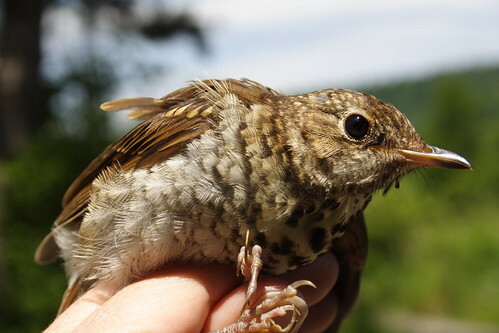 Louisiana Waterthrush is one I’ve only banded one of, and that happened to be while working in Ohio. They are generally whiter than Northern (although there are some Northerns than can be very white), and their markings, particularly the breast/flank markings, tend to be more diffuse than the Northerns, which are sharper. 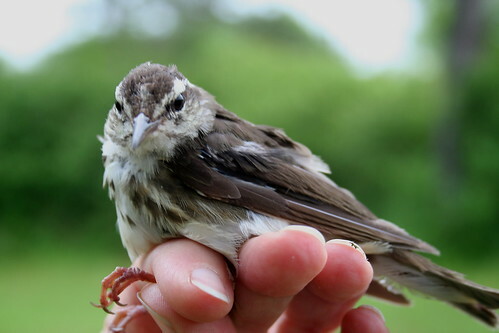 Oh, and Louisiana has a white throat, while Northerns are speckled. I gather they’re one of those species pairs that are easy for an expert birder, but a bit of a headache for the newbie. I still consider myself mostly in the latter category for waterthrushes. 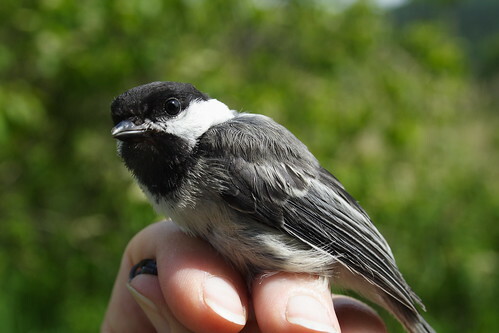 I also agree on chickadees – little nightmares in the nets! They’re small enough and struggle enough to get themselves hopelessly tangled and you can spend several minutes de-tangling them. And the whole while they’re hammering on your fingers like an angry woodpecker. 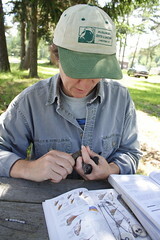 In fall 2005 we had a chickadee irruption and banded about 350 in a month. My fingers still remember that season! 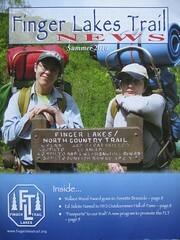 Oh, also meant to comment, banding in the summer months is something of an… interesting identification experience. Everything’s either ratty with last year’s feathers very worn out, or is in the middle of moulting and looks like something the cat dragged in, or is a baby and still half-covered in baby feathers. You did a good job with your IDs! 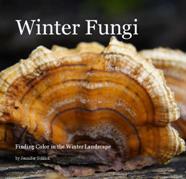 Beautiful photos – and what a wonderful job that must be. Cestoady – I don’t know all the details… perhaps Tom aka Monarch will help clear some of it up. But I think there are different licenses for different purposes. themarvelous… – Thank you for making me feel better by saying that ID in summer can be difficult! corone – thanks… and it is a wonderful “job”… but no one at this banding station is getting paid to do it! Great photos and great picture of what a day of banding is like. I didn’t know about the hummingbird license, either. 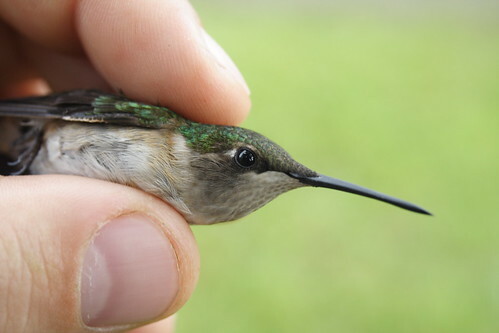 I did learn this (Thanks, google): “Allen Chartier, who holds one of about 60 federal licenses to catch and band hummingbirds… ” so it’s not a common license. That 60 is for the entire United States. Re: what Wren says, I think part of the reason it’s not a common license is that in half of the continent there’s only one species of hummingbird, and it’s not in any threat of serious population declines at the moment. Since you need to go through a whole special training course and order a whole special set of bands, which are applied differently than regular songbird bands… it just isn’t worth the trouble for most people, and I’ve never bothered to pursue it for that reason. I bet you’ll find more hummer banders in the west and southwest where there’s more diversity.